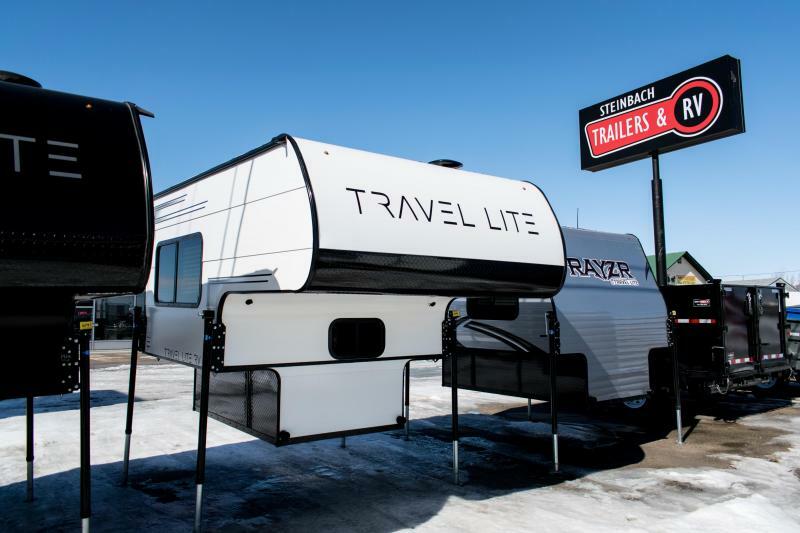 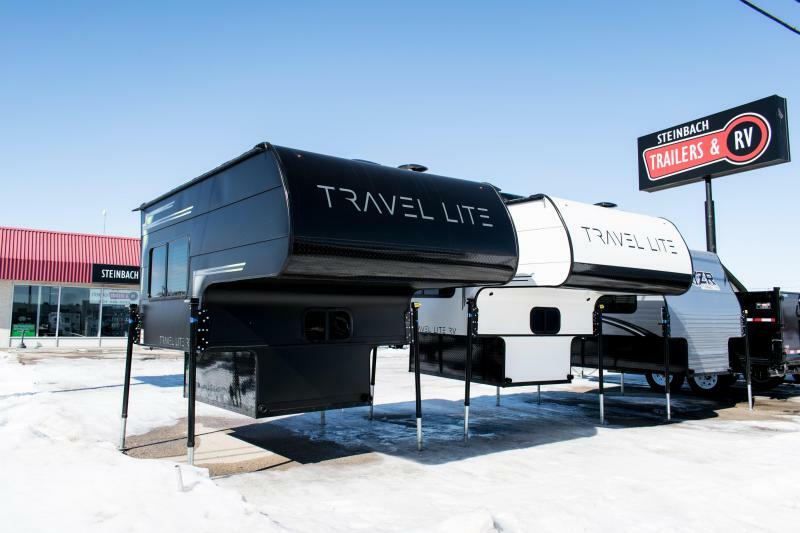 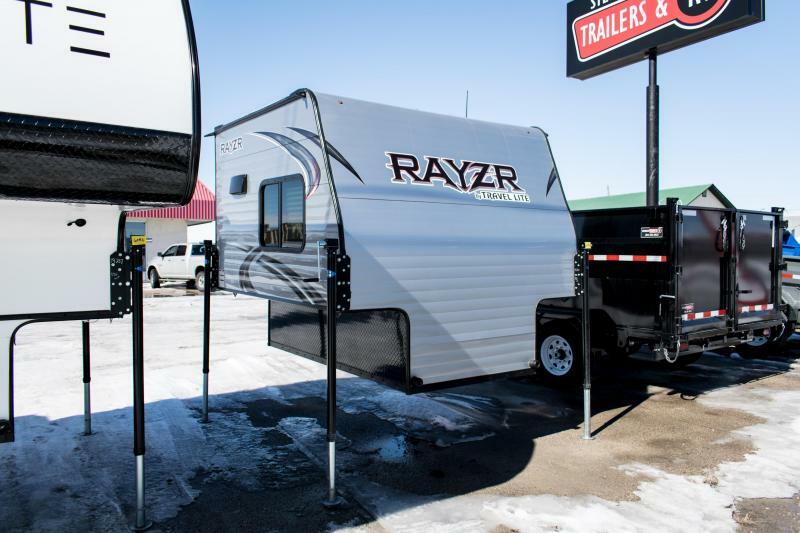 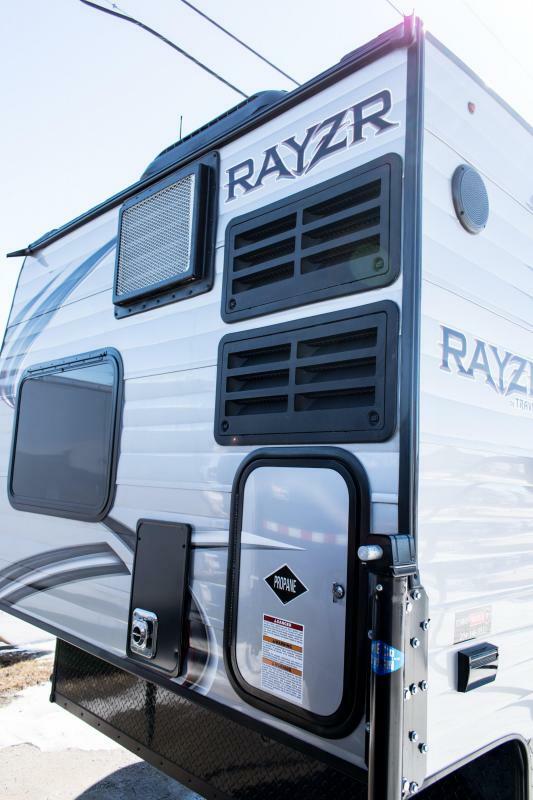 2019 Travel Lite RV Rayzr FB Truck Camper | New & Used Campers, Dump Trailers, Car Haulers & More! 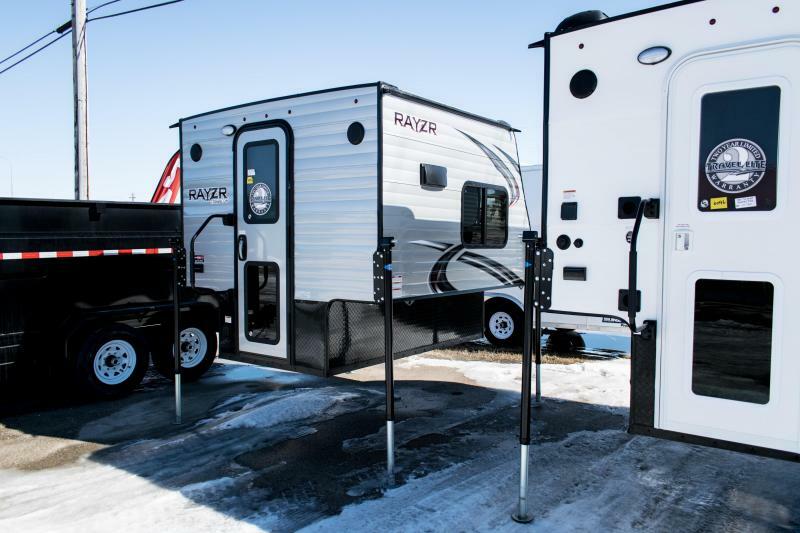 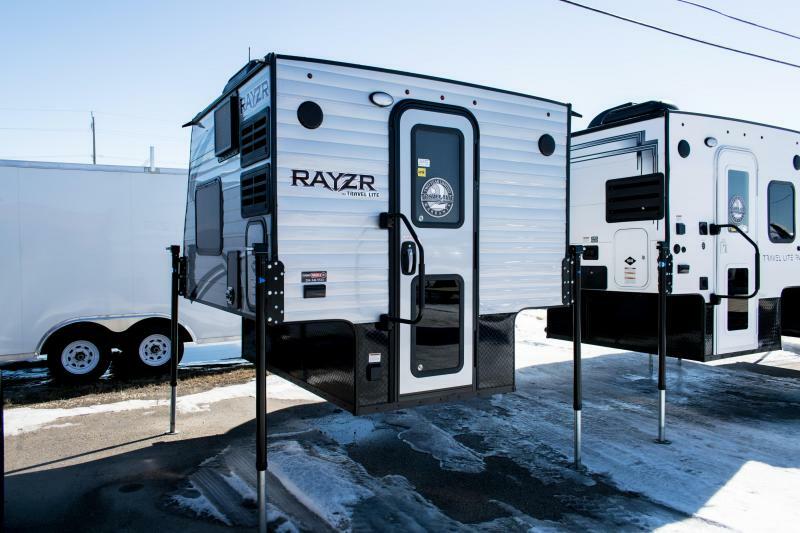 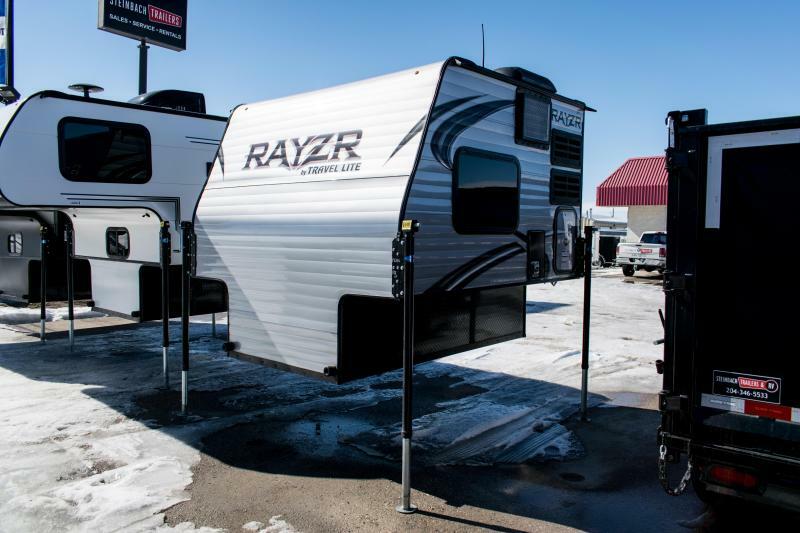 The Rayzr truck campers offer the most off-road and economic capabilities while still providing the luxuries of owning a Travel Lite RV. 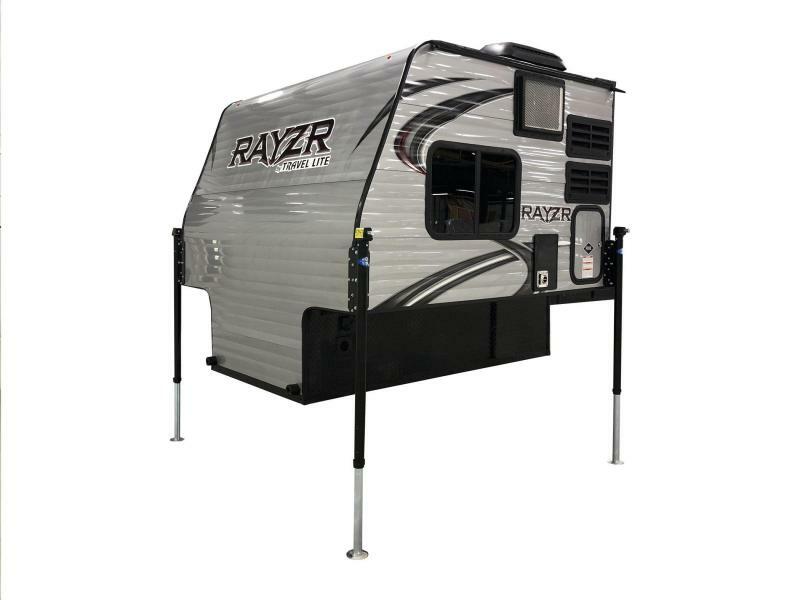 The Rayzrs slanted front design allows the camper to look sleek and be aerodynamic. 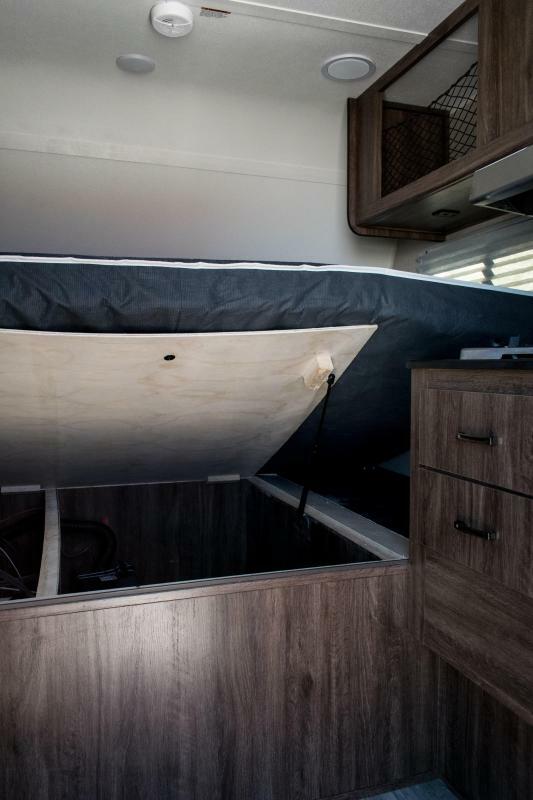 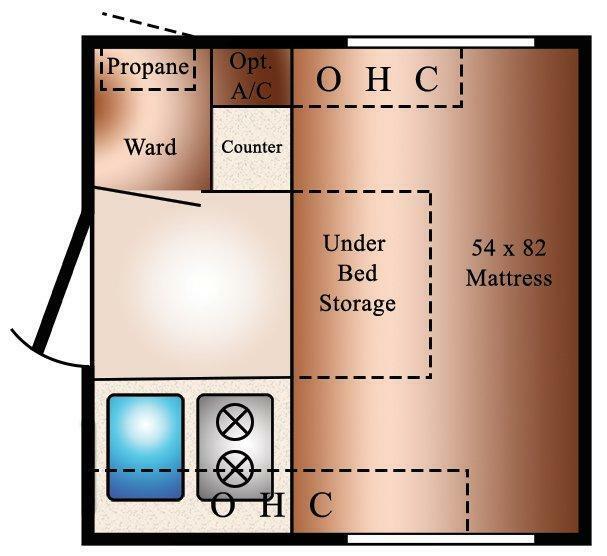 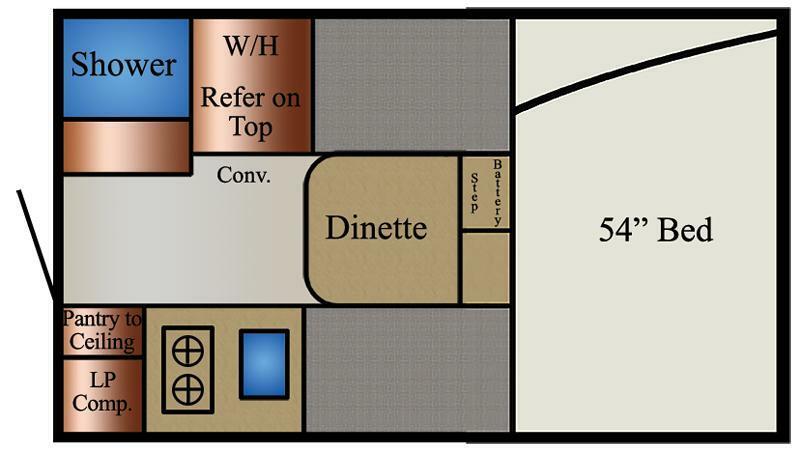 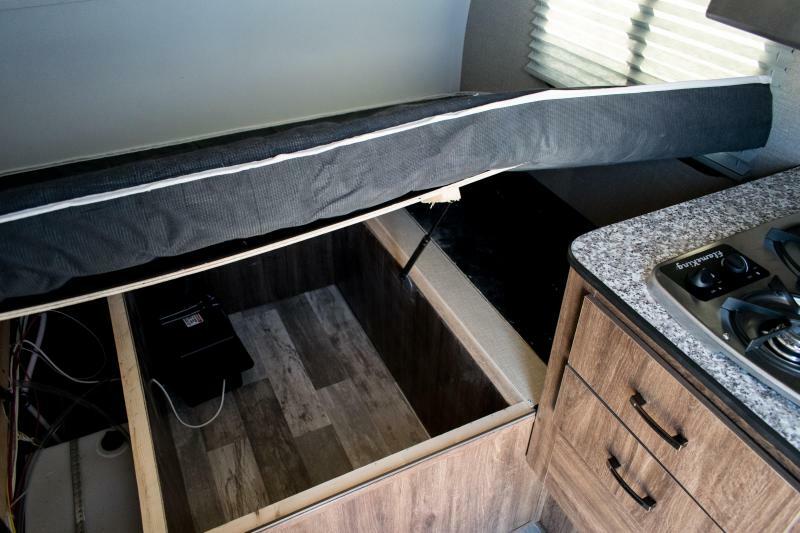 The front is also made out of one piece of fiberglass so your camper can have a long, water-resistant life. 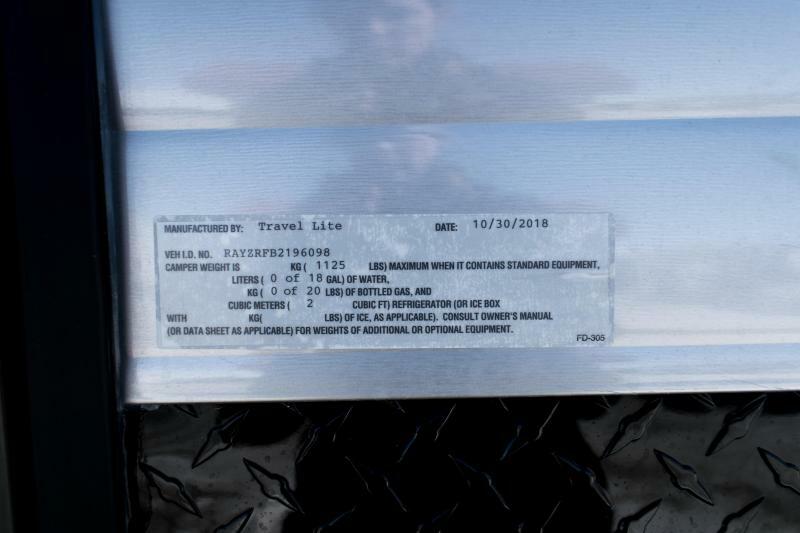 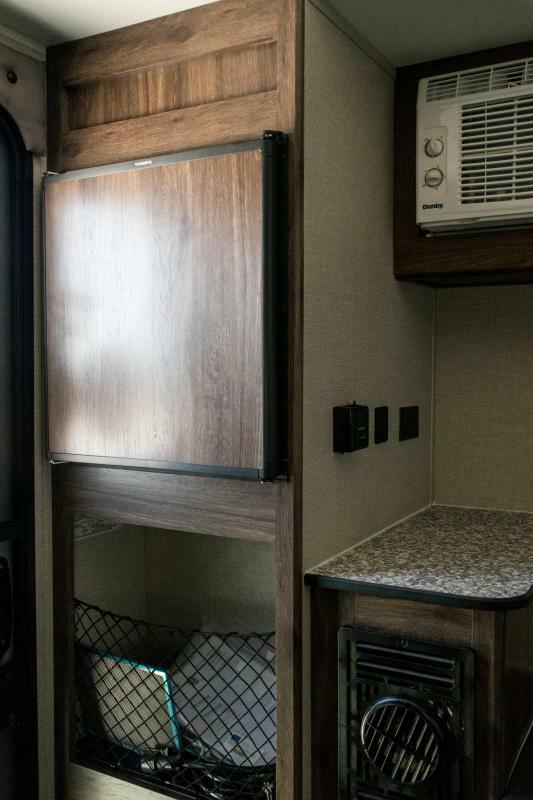 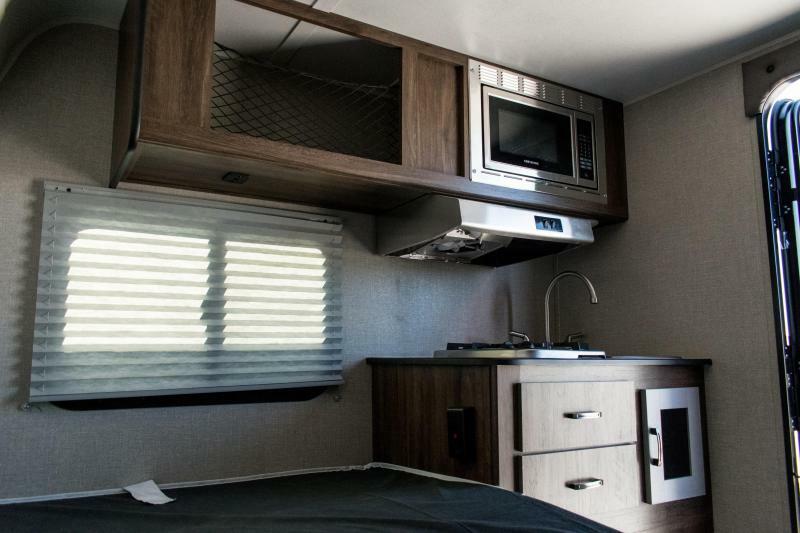 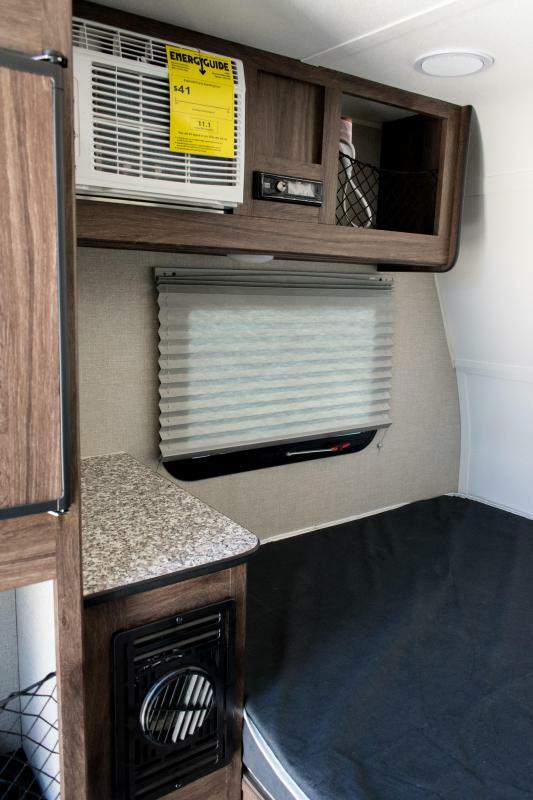 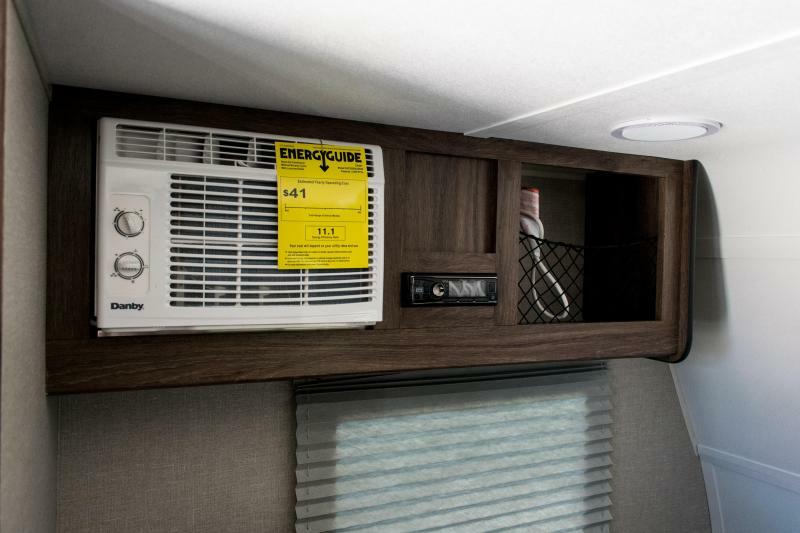 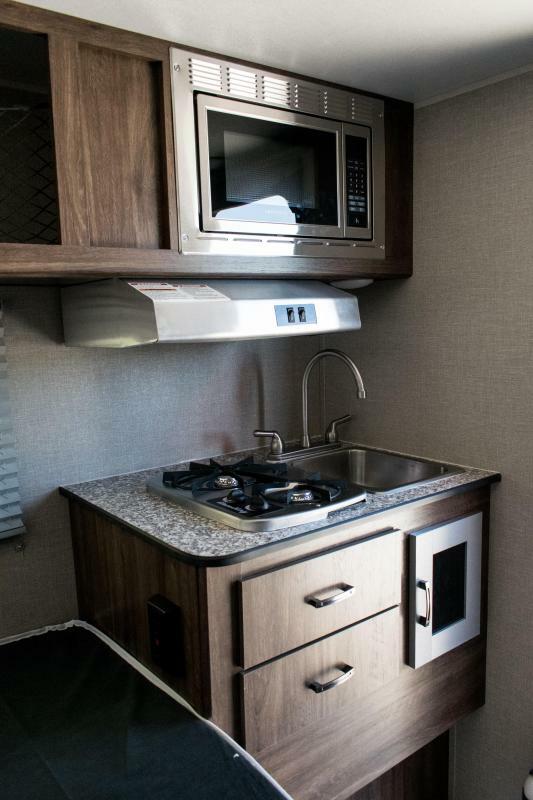 Each unit also has diamond plated sides to make sure that you can enjoy your truck camper for a long time.